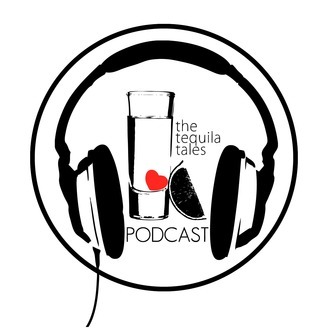 The Tequila Tales Unleashed is a highly engaging and incredibly entertaining discussion on all things in love and relationships. 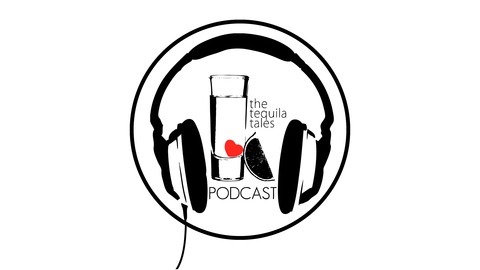 The motto is "with love we ALL have a story to tell", and we encourage those stories with a little alcohol. Join us for candid conversations that occasionally go off the rails! Black History Month is Cancelled?? ?